Deep respect is due when encountering the works of late James Stinson, an acclaimed personality in the evolution of (Detroit) electro. 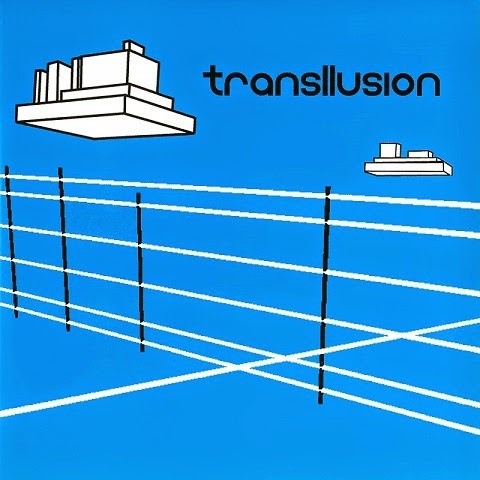 Leaving our world far too early, Stinson left behind a vast legacy, of which Tresor Records reopens another chapter – “The Opening Of The Cerebral Gate” under the Transllusion guise was originally out on the label’s short-lived Supremat offshoot in 2001. The new triple vinyl encompasses 12 tracks for observing the movement of cranial neurons. Opened with fast brain-scanning session “Transmission Of Life”, Stinson’s entire creative spectrum, from Drexciya and L.A.M. to Other People Place, is present all over the album. Some tracks deserve a special mention, like “Cerebral Cortex Malfunction”, a stereophonic bliss of Glockenspiel. From the uptempo side arrive groovy electro acid “Gluben In Guyana”, interstellar night-drive “Dimensional Glide” and menacing roller “War Of The Clones” while glaring beauty is found in “Walking With Clouds” and “Unordinary Realities”. Two versions of “Do You Want To Get Down?” round off the whole thing. With the album, Tresor follows up the mission of Clone Records, which detached the works of the epochal Detroit act from the isolated shelves of hard-to-find record collectors and brought out the four-part series “Journey Of The Deep Sea Dweller”. Unlike Clone series, the Tresor reissue does not feature any unreleased material – although four tracks are first time available on vinyl – but electro fans can indulge themselves. On top of that, thee-tracker “Mind Over Positive And Negative Dimensional Matter” is reissued – a closer look to the EP is taken in an excellent blog post by Pattern Burst. Stream the album in full at Factmag.com.